Pitta breads for dipping or filling. 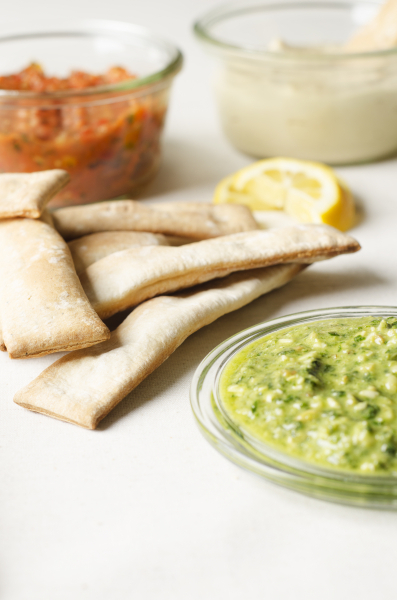 The traditional Middle Eastern round bread cut into handy strips, perfect for dipping! 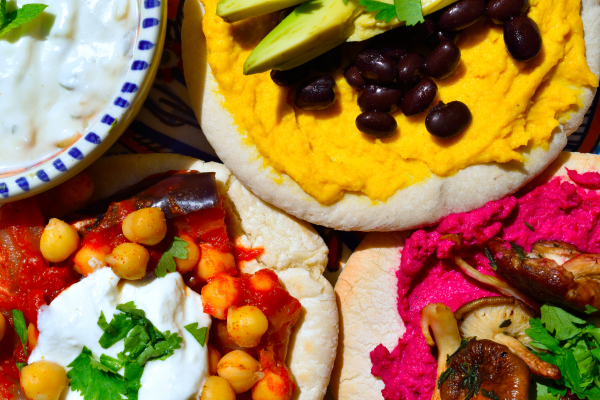 Indulge yourself by eat the O Mundo pita dippers with humus or babaganoush, but of course also with dips like taramasalata or tzatziki. Take the dippers with you to the park for a picnic, but of course they are also ideal to eat at home as a snack or meal.